Description: In English, a “mystery” is something dark, obscure, secret, puzzling. That which is “mysterious” is inexplicable, even incomprehensible. However, the word mystery written in Ephesians is different. Even though it’s still secret, it is no longer closely guarded but open. This Sunday, we will see in the third chapter of Ephesians a revealing of God’s mystery to the saints. Paul describes it and shows us how we, just like the Apostle Paul, can be a part of God's great and mysterious plan! In English, a “mystery” is something dark, obscure, secret, puzzling. That which is “mysterious” is inexplicable, even incomprehensible. However, the word mystery written in Ephesians is different. Even though it’s still secret, it is no longer closely guarded but open. 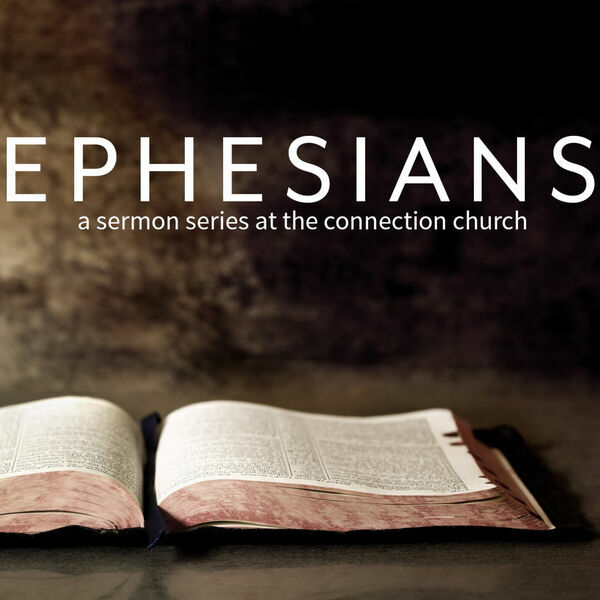 This Sunday, we will see in the third chapter of Ephesians a revealing of God’s mystery to the saints. Paul describes it and shows us how we, just like the Apostle Paul, can be a part of God's great and mysterious plan!